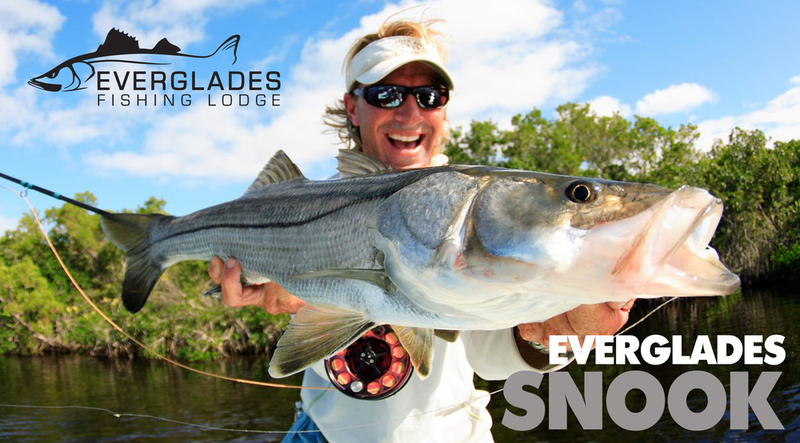 Snook are found in the Everglades year round, and November through May provide the best opportunities to sight fish them in shallow water. 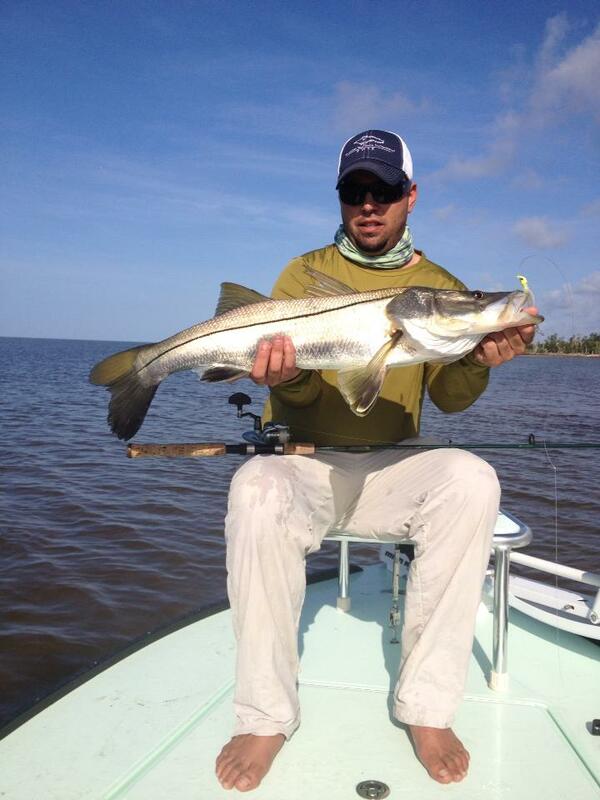 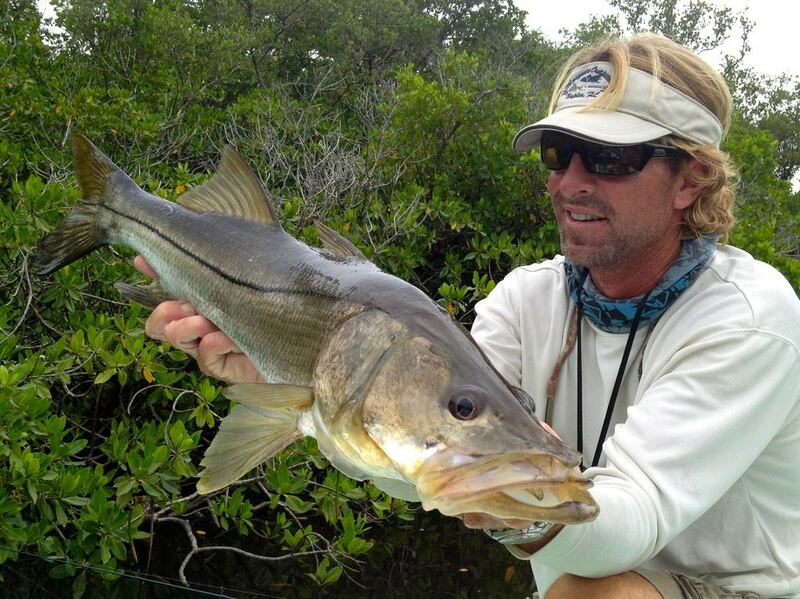 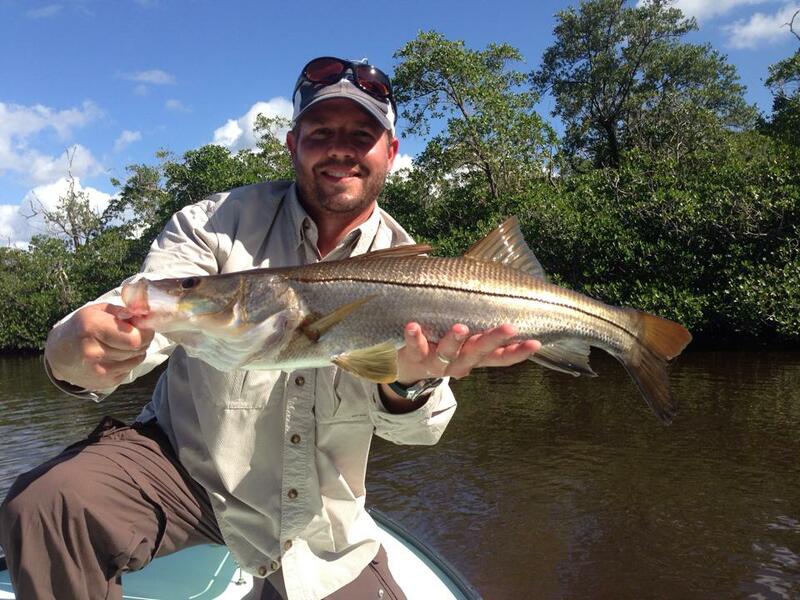 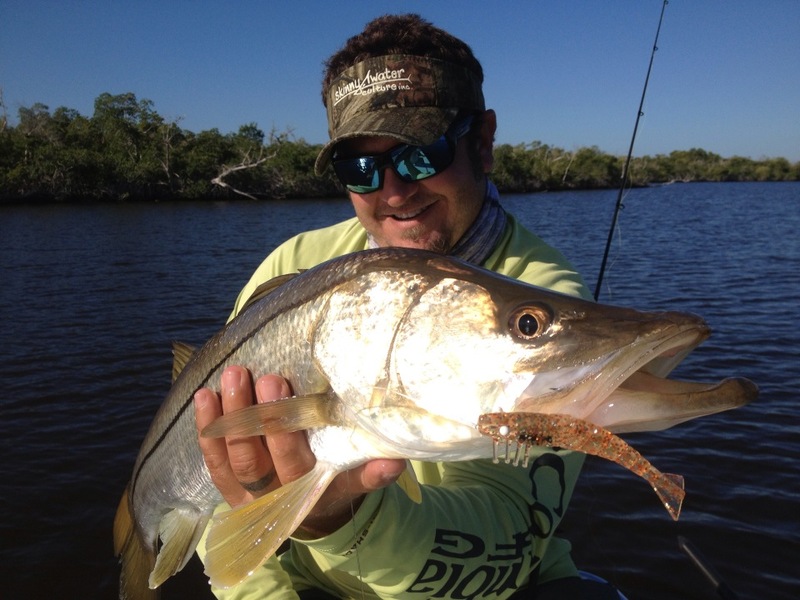 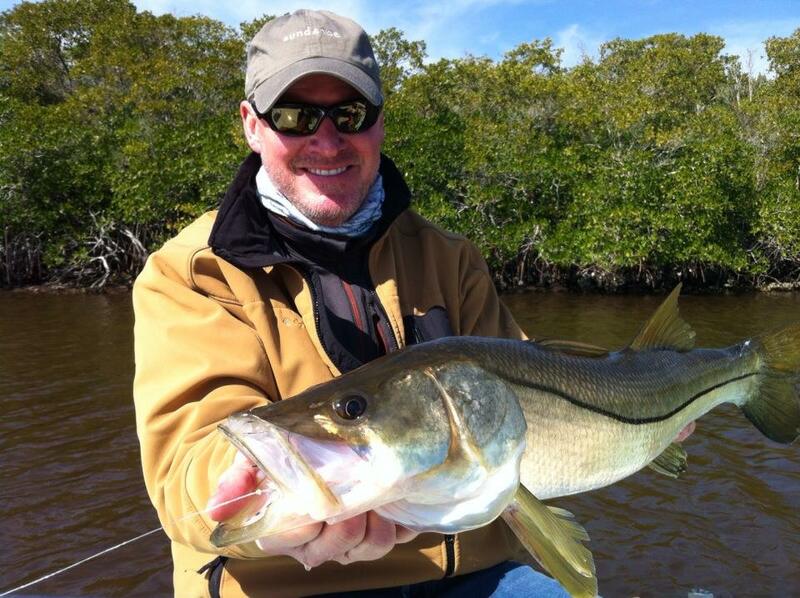 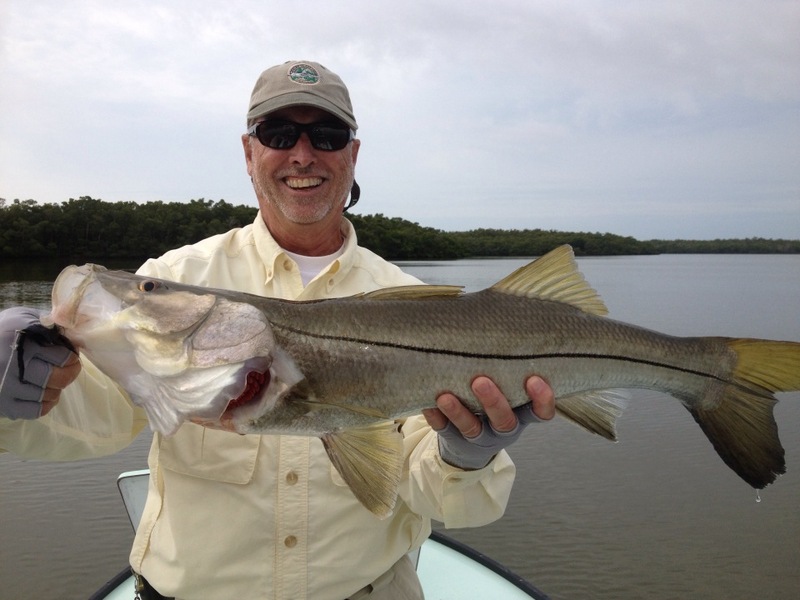 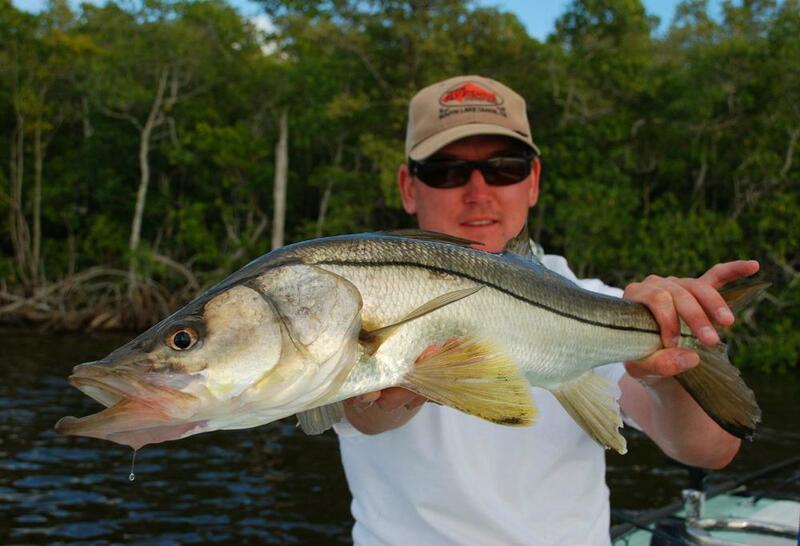 Snook can be found all over the Everglades and their dynamic habits make them alluring to many anglers. 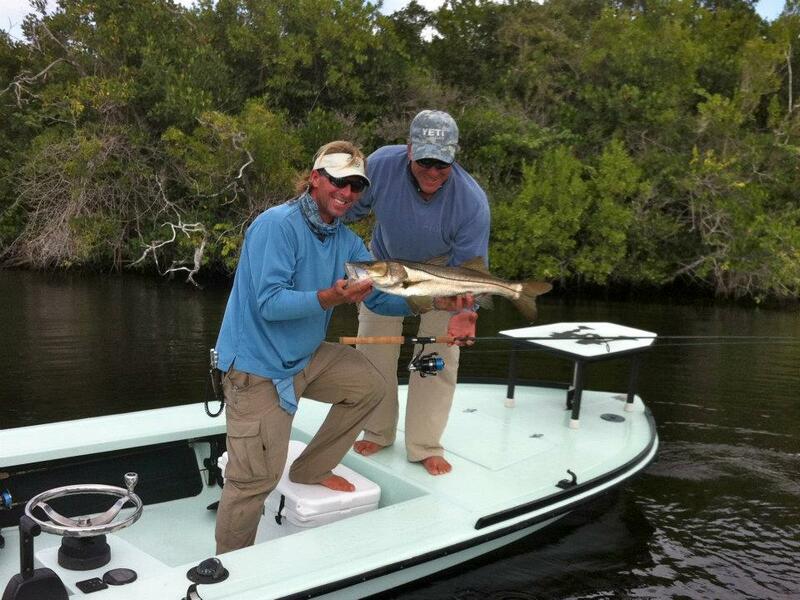 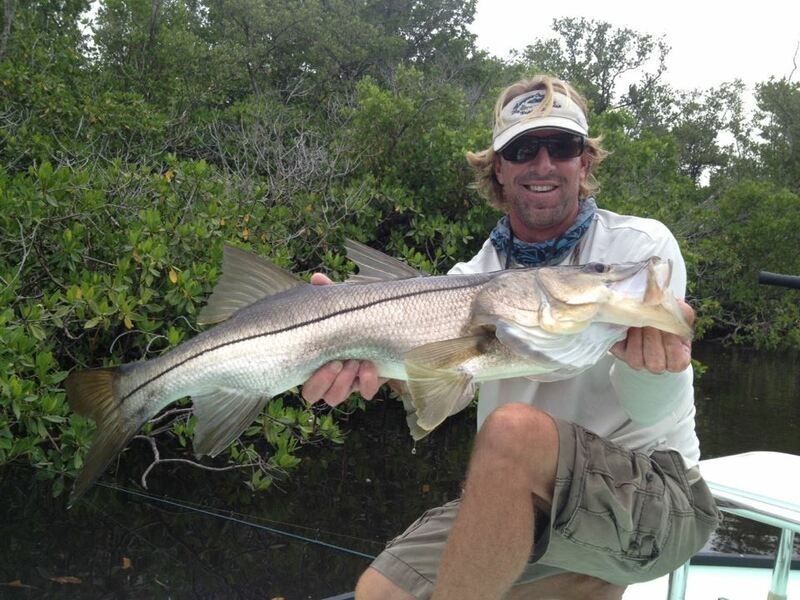 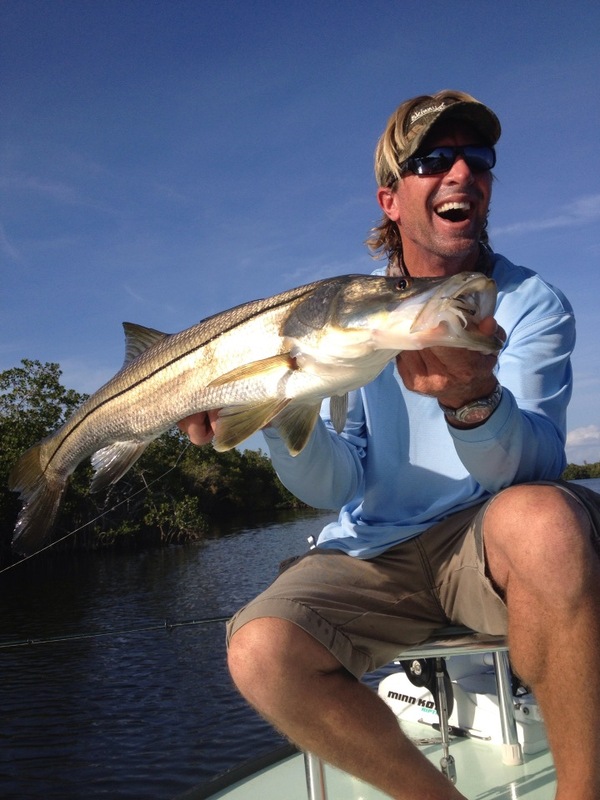 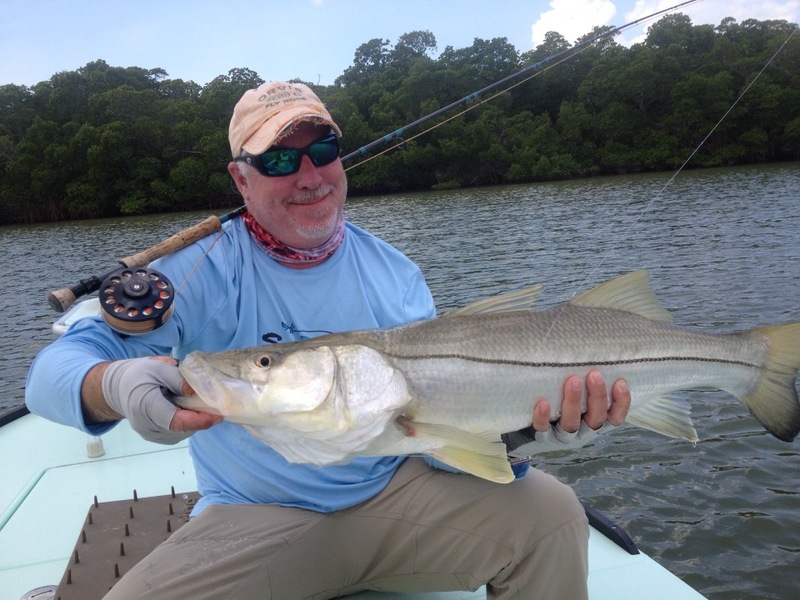 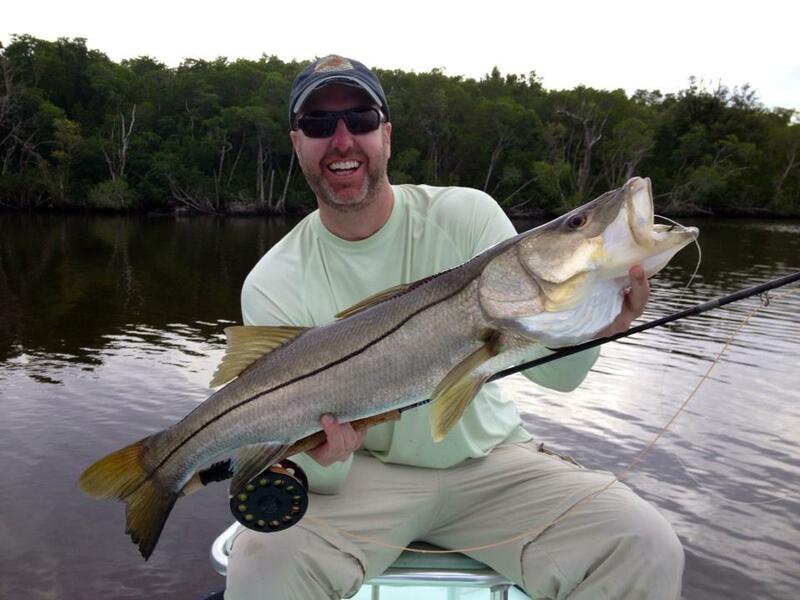 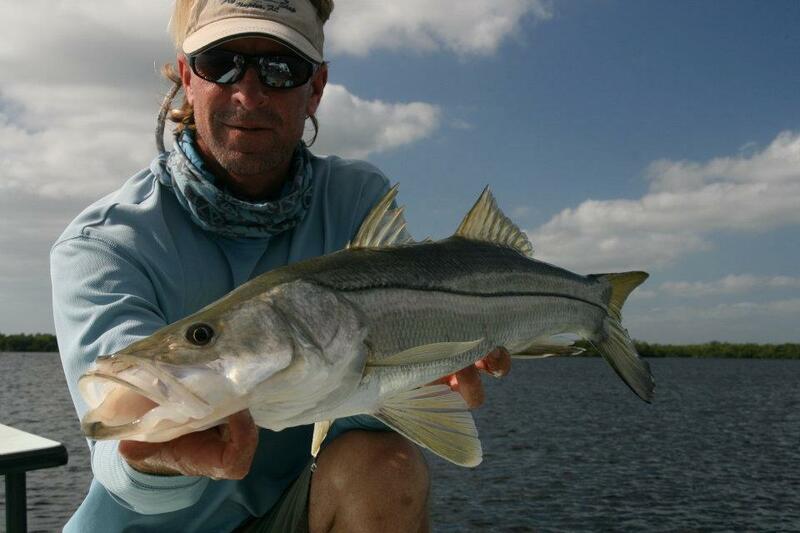 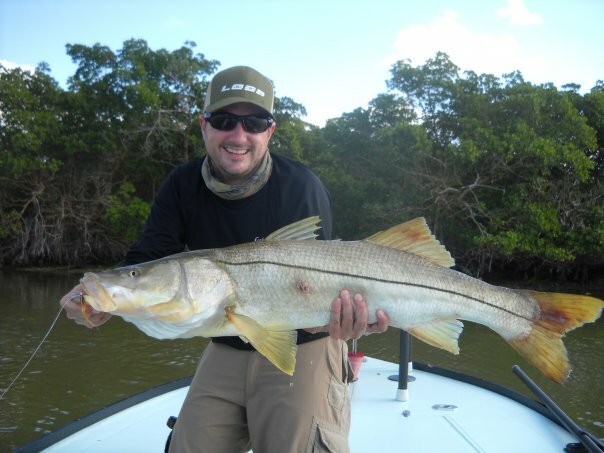 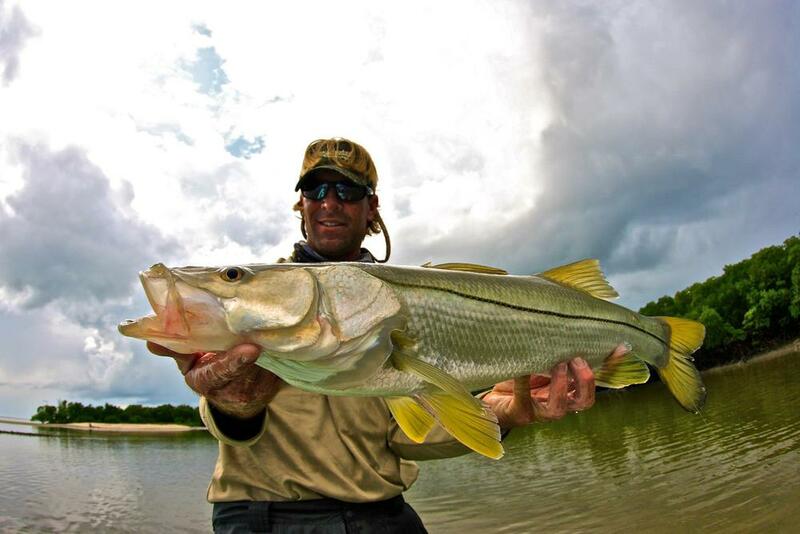 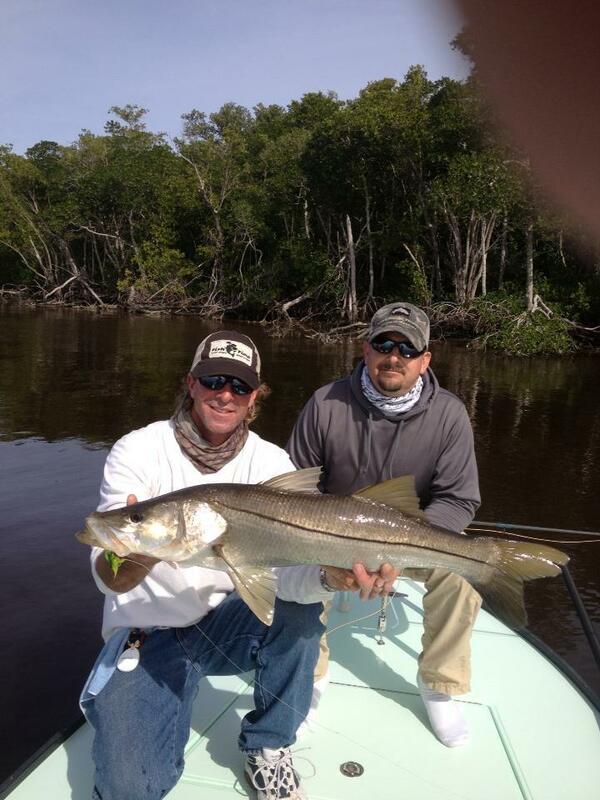 Some say that sight fishing a giant Everglades snook on a fly is one of the most challenging quests in the sport.